Can't get enough of Juwita Bahar? 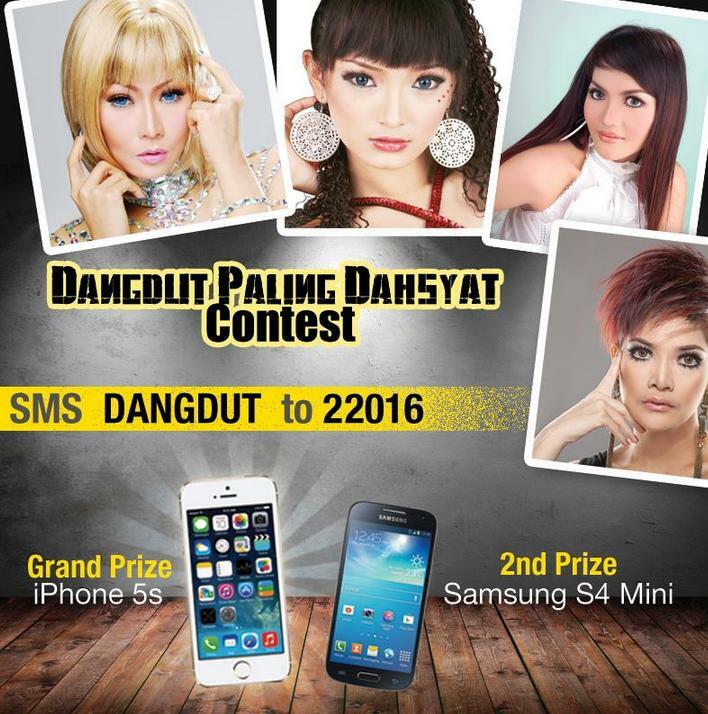 Well you're in luck because we're rewarding all Juwita Bahar fans with a brand new Samsung GALAXY S5! All you have to do is sign up for our special CallerTunes™ which comes with FREE CallerTunes™ for a week – and you will be in the running for a new powerful smartphone. Subscribe to any of our pre-determined CallerTunes™ below and get a FREE CallerTunes™ for seven (7) days! Just SMS the keyword to 22016. Example: To subscribe to “Buka Sitik Joss” by Juwita Bahar, and receive “Buka Sitik Joss (Versi House)” by Juwita Bahar for FREE, SMS JW to 22016. Subscribe to more CallerTunes™ from the pre-determined table below for a higher chance of winning! The top participants with the highest amount of CallerTunes™ from the table above will be asked a simple trivia before being selected as a winner! Each FREE CallerTunes is only valid for seven (7) days. Individula CallerTunes from the pre-determined list is chareable at RM3/song upon subscription, with a renewal fee of RM2/song for each subsequet month.